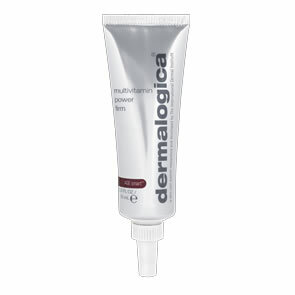 Dermalogica UltraCalming™ Cleanser is a soothing, pH-balanced gel/cream that glides easily over face and eyes to cleanse without stripping skin’s protective barrier. Helps calm and cool the redness, heat and discomfort of rosacea, sensitised or highly reactive skin. Easily rinses away or wipes off, making it ideal for skin so sensitised it cannot tolerate water. Improved formula is sulfate-free and includes UltraCalming™ Complex. Helps calm and cool the redness, heat and discomfort of rosacea, sensitised or highly reactive skin. Can be used as an eye and lip make-up remover. Rubus Idaeus (Raspberry) Fruit Extract: promotes healing while providing soothing properties to inflamed skin. Lavendula Angustifolia (Lavender) Fruit Extract: has antiseptic and disinfectant qualities; can also be used to desensitise the skin. Cucumis Sativus (Cucumber) Fruit Extract: contains cooling agents that help soothe and calm irritated skin. Panthenol (Pro-Vitamin B5): promotes tissue regeneration and acts as a humectant. 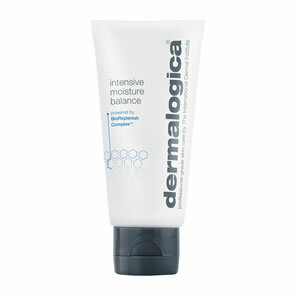 Pump a small amount of Dermalogica UltraCalming™ Cleanser into the palm of the hand. Apply to dry or damp face and throat with light, upward strokes and over closed eyes with gentle circular motions. Rinse thoroughly with warm water, or gently remove with damp cotton pads or the Dermalogica Sponge Cloth (dampened). Follow with Dermalogica UltraCalming™ Mist, Dermalogica UltraCalming™ Serum Concentrate and Dermalogica UltraCalming™ Barrier Repair.